I look forward to the NC SU Demo's blog hop each month. 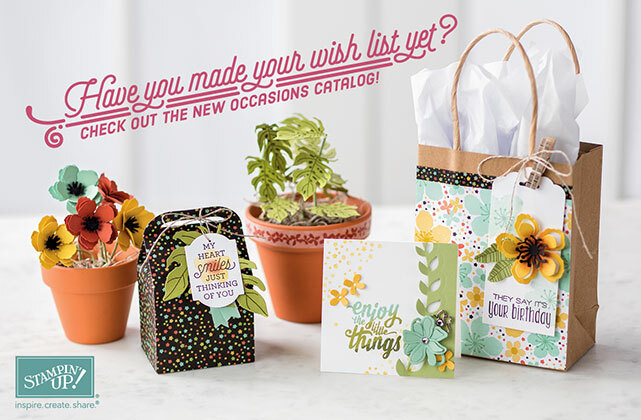 This month our theme is to use stamp sets from the Occasions catalog and using "in colors". 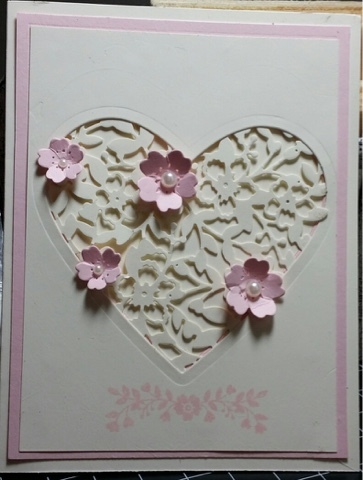 This is my card, I am using Beautiful Ride stamp set #140738. We had a VW BUG in the 60's and I loved driving it and this card brought back many memories. 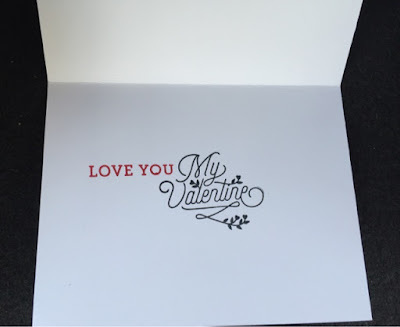 Did you notice that cute design paper layer. That is from Birthday Bouquet DSP. I love this color Mint Macaron and the coordinating Baker's Twine that comes in 2 colors. I used the aqua painter with ink from the lid of the Mint Macaron ink pad. That little dog reminds me of our Sadie. Thanks for stopping by and don't forget to stop by the rest of the fabulous blogs from the North Carolina SU Demos to get more great ideas. 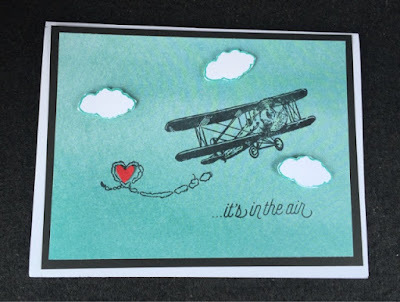 Labels: Beautiful Ride, Frances Wagner, NC SU Demo Blog Hop, Stampin' Up! 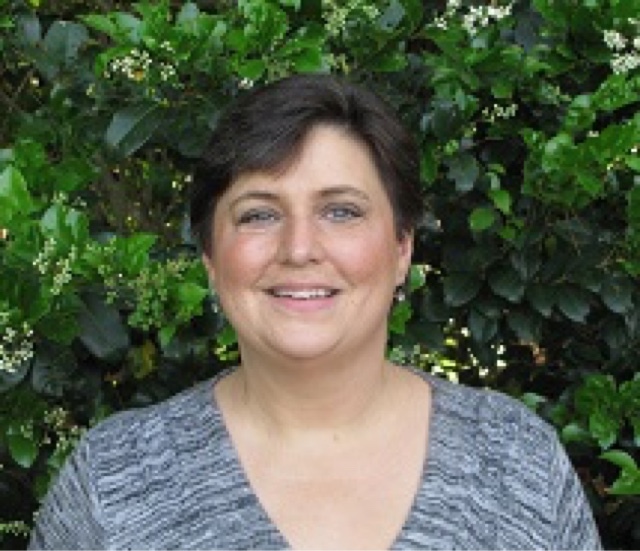 Today I am spotlighting Sue Root who has been on my team since February 2009 and lives in Raleigh, NC. 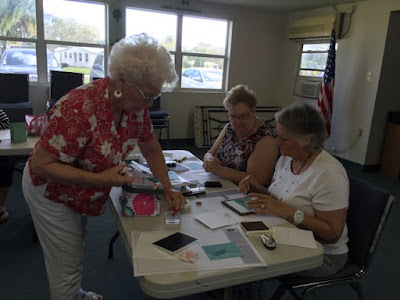 Each month when my stamp club meets it seems like forever since we met last and we are always glad to get together and create fun cards/projects. Yesterday Penny had to leave a little early and in a text later I asked Penny if she liked our projects and she said NO! I loved them. Now that is when you feel like you are doing something good. I thought I would share our projects with you today. 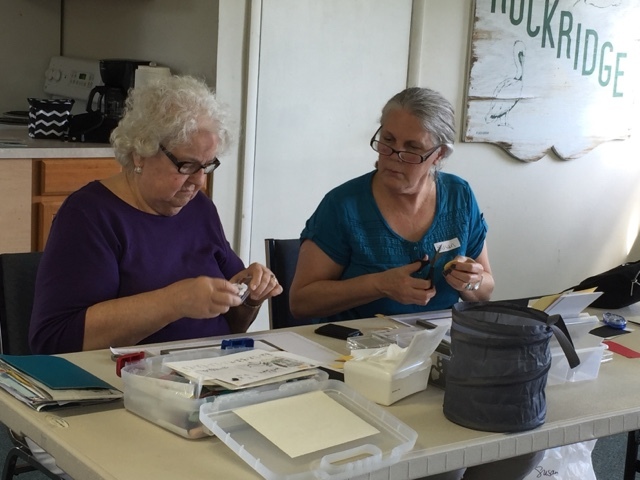 We were working on Spring projects which I am so ready for we have had quiet a bit more cooler weather than I am used to for Florida weather this year. Who doesn't like this sweet baby chick? Plus it is a free set from the Sale a Bration catalog when you order $50 from the annual catalog or occasions catalog. Plus the sweet background paper is also free it is called Wildflower Fields. Time flies so fast Easter will be here before you know it and this darling little lamb could be used for Easter or a sweet baby card. I am going to feature it in one of my upcoming classes soon. So be looking for it. We also used the aqua painter for the grass (which is a fun technique for a softer look than using a marker) Best part about this stamp is that is in only $10 from the new occasions catalog. The girls loved this little bakers box and I took it directly from the catalog! Check it out on page 26 I did forget to put the veins on the leaves I cut out but we did that yesterday at club. I have wanted to make this cut bakers box every since I saw the catalog. We also used the Botanical Blooms suite which includes that cute Botanical Gardens Designer paper and the adorable stamp set and the Botanical Builder Framelits. What a collection! Guess what if you order this bundle alone you will get a free product from the Sale a bration catalog. This is what the Baker's Box thinlits die looks like and the beauty of it is the baker's box thinlits is on sale this week for only $24.75! A SAVINGS OF 8.25. Check out the video here to decide for yourself. NOW for the rest of the Weekly Deals!!! Now I can see that Blossom punch making some great sunflowers and daises my favorite flowers. It is on my list for sure. 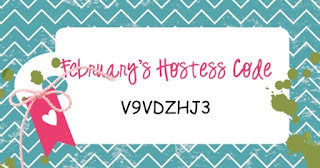 Let me know if you want to add to my order and if you order on line be sure to go to my website www.franceswagner.stampinup.net and don't forget to use my February Hostess code for a gift at the end of the month from me. 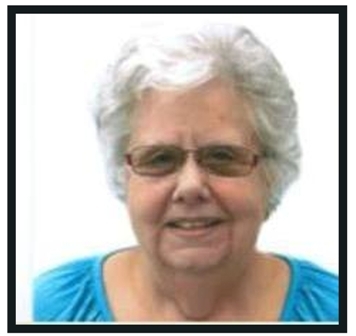 Today I am spotlighting Karel Standish who has been on my team since November 2011 and lives in Garner, NC. When I first met Karel she was the bookkeeper at South East Raleigh High School and worked at her Stampin' UP! business too. Karel has now retired and is a full time Stampin' UP! demonstrator. Karel also has team members under her and is active with the NC SU Demo group that meets and shares ideas throughout North Carolina. This is a card that Karel shared with me recently and I thought I would share it with you too. Thanks for stopping by and let me know if you want to join my team! 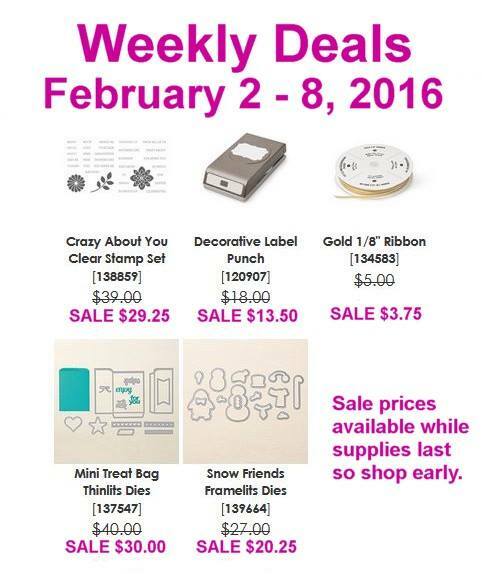 Remember during Sale a bration you get $155.00 in products for only $99.00! Labels: Frances Wagner, Saturday Spotlight! Karel Standish, Stampin' Up! Great products this week! The "Crazy About You" set is so versatile. Today I had my monthly card class at Rockridge Clubhouse and we had such a fun time. 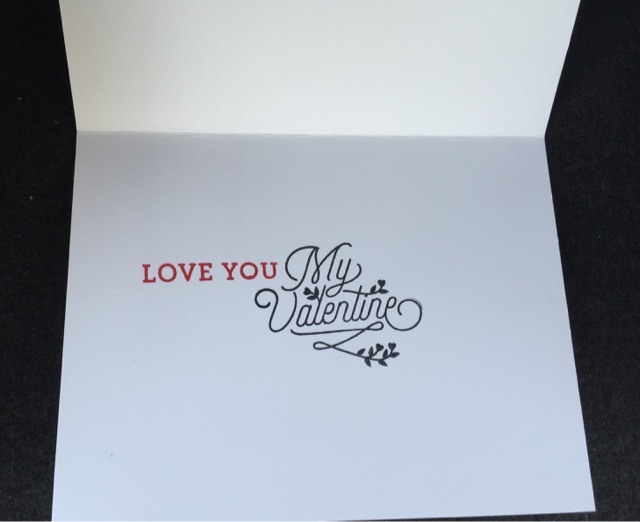 We made 3 cards that everyone loved. Carol (standing) was my helper today. She didn't know she was going to be when she came she just stepped up to the plate to help me. 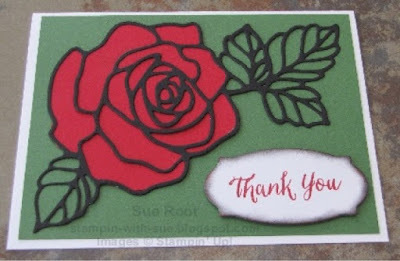 Carol is in my stamp club and is very creative. In the picture above are 2 new stamping friends sitting on the left is Carole and on the right is Millie. 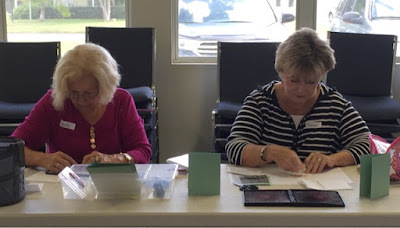 Millie had a party last weekend and two of her friends came to my class to find out more about stamping. These are my sweet friends Bonnie and Susan collaborating on their projects. They are both in my stamp club and need very little help in making whatever project I present to them. This is one of our projects we made today. Remember after February 15th you will not be able to get this FREE stamp set. 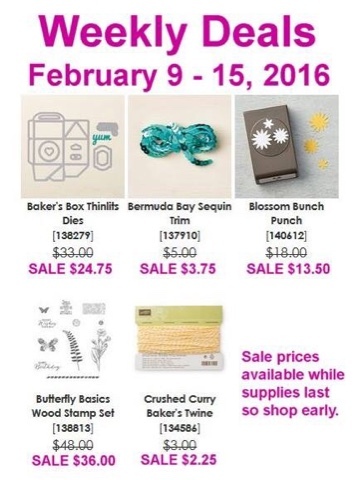 So if you LOVE it make sure you get a $50 order in and get it free from now through 2/15/16. Contact me for more information. Don't forget to use the February Hostess Code for a surprise from me.